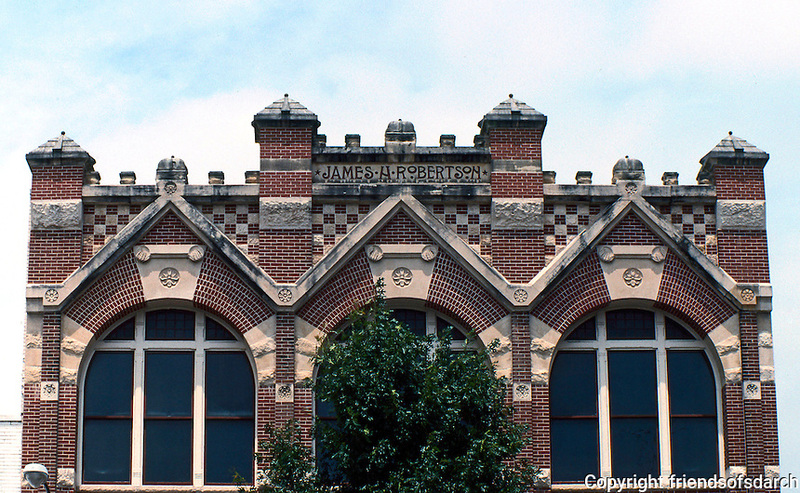 Austin: James H. Robertson Bldg. Detail, third story. 400 block Congress.